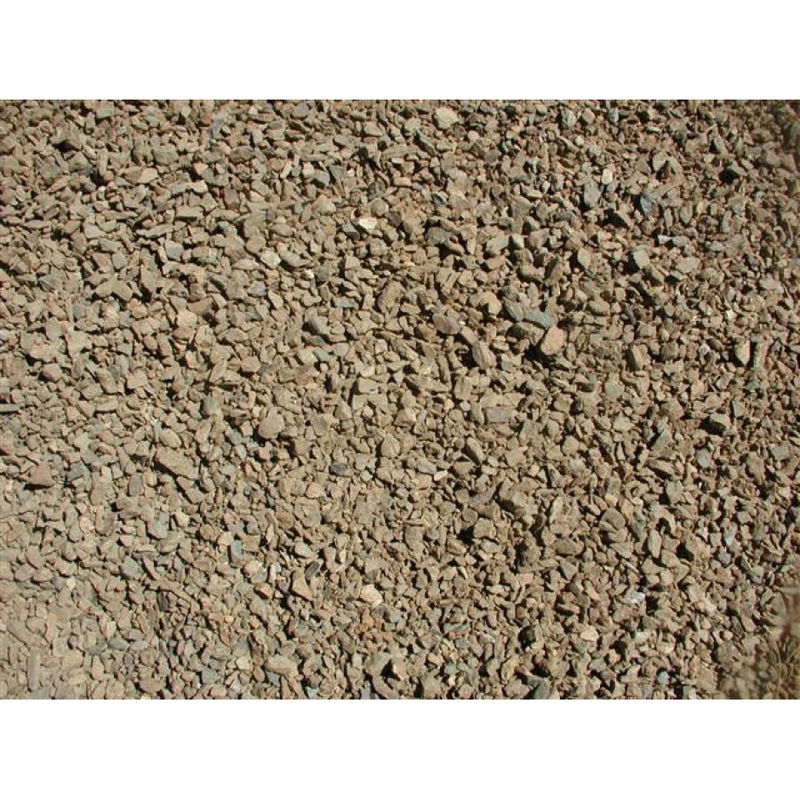 MDI Rock offers a wide selection of sizes of Autumn Gold ground cover. It features a blend of gold and yellow stones and is a nice alternative to other gold products. The landscape experts at MDI Rock get the rocks from large deposits of Phyllite found in our rock quarry in Dewey, Arizona.